You are going to Watch Yowamushi Pedal Episode 29 English subbed online free episodes with HQ / high quality. Stream Anime Yowamushi Pedal Episode 29 Online English sub The Summit. Toudou has claimed an easy lead, but his spirit is drifting as he feels he will win the king of the mountain part of the race too easily. 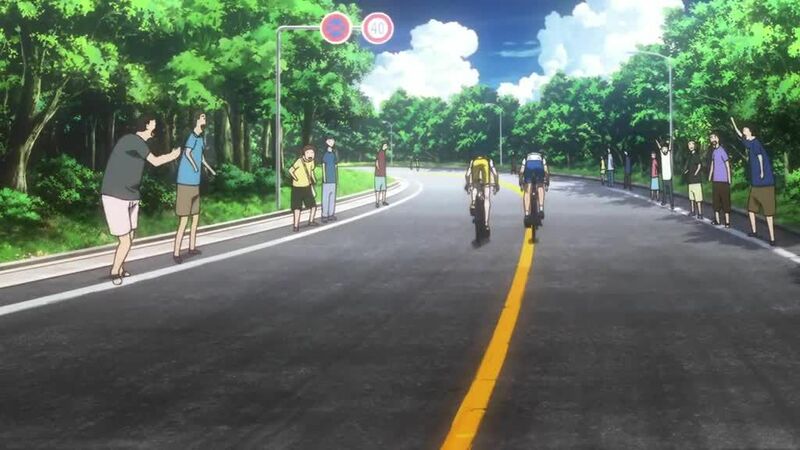 As he closes in on the top of the mountain, Makishima comes up into second place, having made up a 3 minute difference. The two race for the Summit to break their tie and claim the title of King of the Mountain. As the winner of the mountain is revealed, the aces begin their moves to the front to claim the Leg 1 winners spot.